The originating source of the fishery in the harbour of IJmuiden is the favourable location at the mouth of the North Sea Canal. At the end of 1800, the government decided to construct a separate fishing port in IJmuiden. In 1896 this port was employed by fishermen and then a flourishing fish trade came into existence. 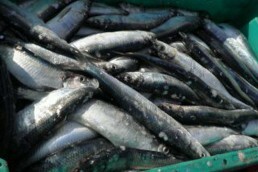 Furthermore, the construction of a railway station in 1899 meant that fish could be transported to, for example, Amsterdam and Germany by train. 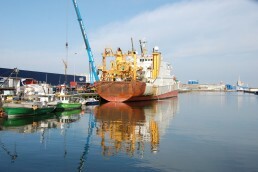 At this moment the harbour of IJmuiden still plays a central role in the fish trade of Western-Europe. Especially the unique position of the open seaport, at the seaside and close to Schiphol (Amsterdam Airport), has a large influence on this. 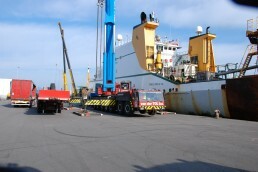 Moreover, IJmuiden has also gained an important position on a global level. 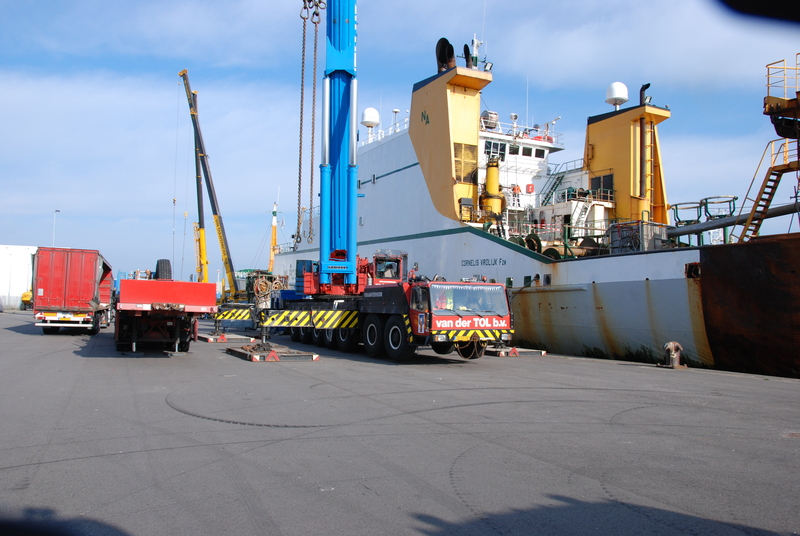 Particularly concerning the overloading, processing, importing, and exporting of freight shipments from all over the world. 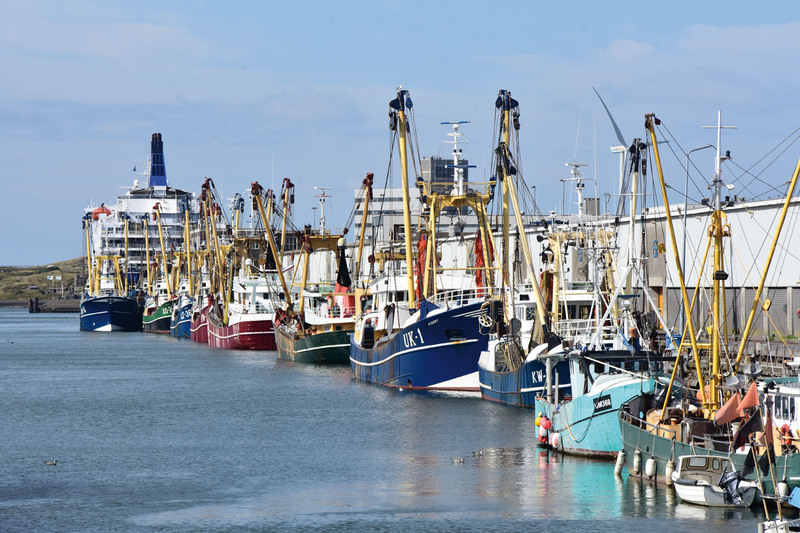 Together with the suppliers, processors, trading companies, and logistical companies, Zeehaven IJmuiden N.V. forms a lot of positive dynamics and growth in the fishing industry. 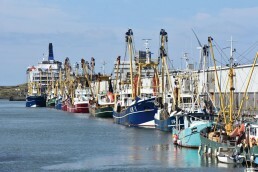 The Hollandse Visveiling IJmuiden B.V. is one of the operating companies of Zeehaven IJmuiden N.V. At the fish auction (“Visveiling”) on the Halkade, large quantities of flat fish, such as plaice, sole, turbot, dab, and brill, and round fish, like cod and whiting, are freshly shipped in, sorted and prepared for sale. An online auction system brings supply and demand together in an effective and quick manner, and allows buyers at a distance to make bids just as fast as the local buyers in the mijnzaal.